#WJHR January 1st, 2017 by Shawn Livingston at www.everydayjuggler.com. It’s a new year! 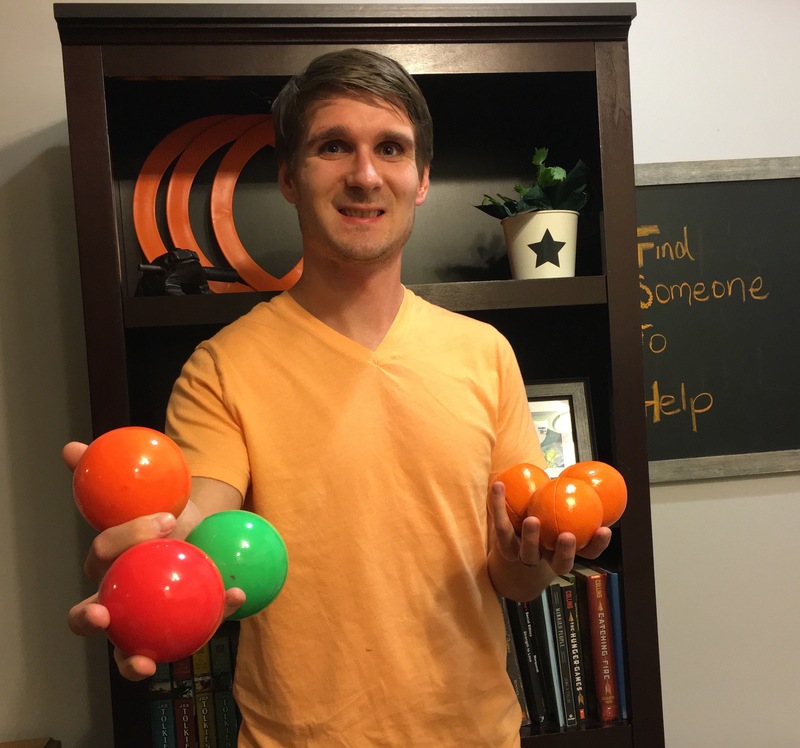 I’m looking forward to all the juggling it brings! 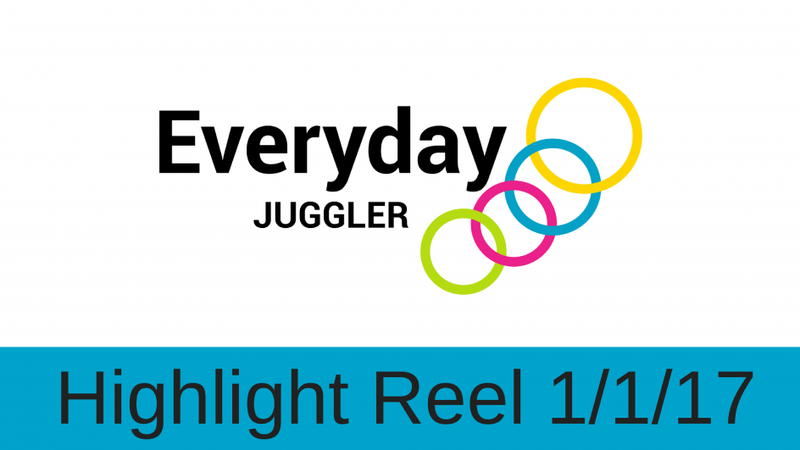 This Juggling Highlight Reel will not disappoint. It seems like all the different object manipulation communities went out with a bang. I could barely keep up with all the great content that was being published.